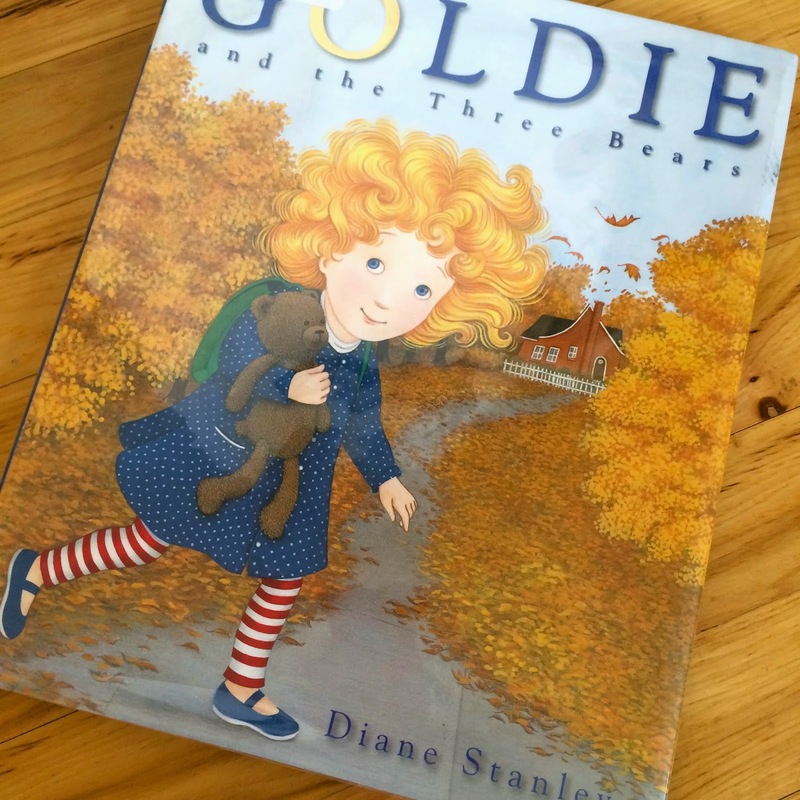 In this version (by Diane Stanley) Goldie is a little girl who likes things just so. (Please say you know the type…if not I have some people I can introduce you to!) She's particular about the food she eats, the clothes she wears, and the list goes on. For Goldie, even finding friends is tricky. But, the wonderful thing is that when she finds something she loves, she loves it with her whole heart! Anyway, one day Goldie gets off at the wrong bus stop and so she looks around for somewhere to call her mom. I think you can guess how things go from here-- a whole bunch of stuff turn outs the be just right, of course! But this time when the bears come home, something wonderful happens! Goldie discovers a friend she can love with her whole heart!